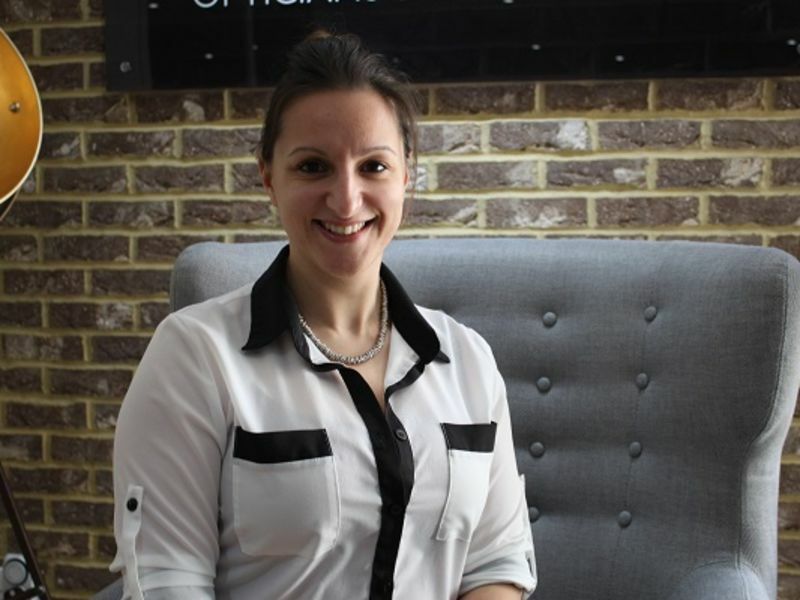 After graduating from Loughborough University, Lydia worked in London co-ordinating and setting up new clinical research areas before combining her experience and skills to become a Clinical Scientist in Audiology. Once qualified, Lydia gained valuable experience and clinical expertise from working within the NHS, assessing and rehabilitating adult, paediatric and balance patients. “I joined Leightons because of the freedom we’re given to use our own skills and experience to help our patients and improve their quality of life. It’s exciting for me to be able to deliver a comprehensive and continuously high level of care. I also have the opportunity to use the newest and most innovative hearing aids available, which helps me to find the best fit for a patient’s lifestyle and individual hearing needs.